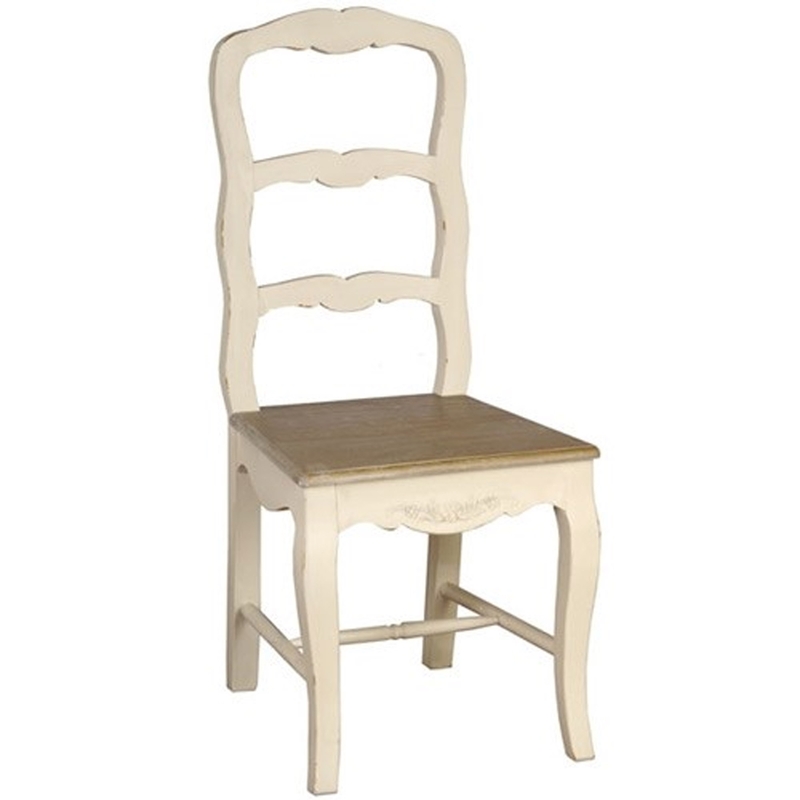 Complete that elegant look in your home by welcoming the magnificent Antique French Style Chair Loire Ladder Back Cream. This stunning piece is created from pine and composite laminates, given a stylish cream colour. The materials and cream colour make this piece look especially elegant.